CALGARY -- The National Energy Board (NEB), the British Columbia Oil and Gas Commission, the Yukon Geological Survey, the Northwest Territories Geological Survey and the British Columbia Ministry of Natural Gas Development today released the first detailed study estimating the marketable unconventional natural gas resources in the Liard basin. 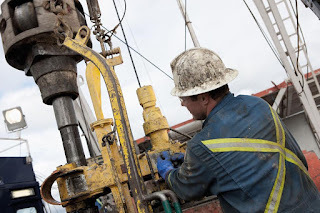 As changes in technology continue to enable industry to unlock new unconventional gas resources, a collaborative resource assessment reveals that the Liard basin spanning the boundaries of British Columbia, Yukon and Northwest Territories is one of the largest shale gas resources in the world and Canada's second largest known gas resource. There are already existing gas pipelines in the basin in all three jurisdictions because of conventional wells that have been producing for decades. A resource assessment is an estimate of the amount of oil and/or natural gas found in a given reservoir, and how much can be produced using existing technology. Resource assessments are based on a number of parameters such as the geology of the reservoir and production from existing wells. 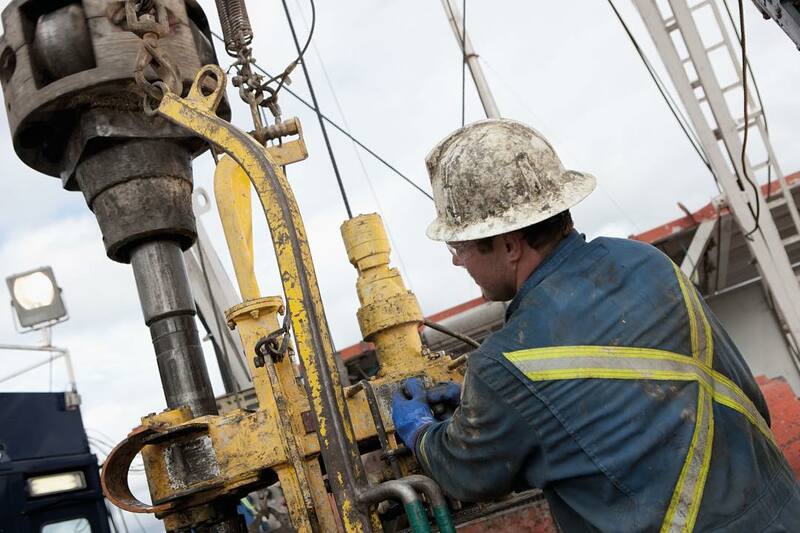 The Liard basin is expected to contain 219 Tcf of marketable, unconventional natural gas, making it Canada's second largest gas resource behind the Montney formation (449 Tcf) to the southeast in B.C. and Alberta. Canada's total natural gas usage in 2014 was 3.2 Tcf, making the Liard basin unconventional gas resource equivalent to more than 68 years at Canada's 2014 consumption rate. Canada has more than 850 Tcf of remaining, marketable gas in areas already served by major pipeline systems. This is the equivalent of 267 years of supply, based on Canada's 2014 consumption rate.